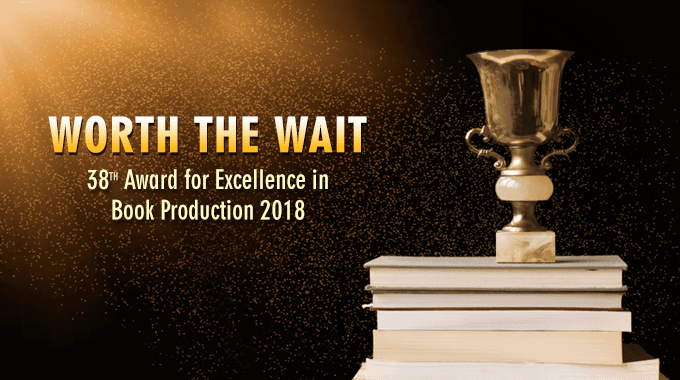 The stage was set, and all the nominees were nailed to their seats for the one event that every Indian publisher looks forward to – the Awards for Excellence in Book Production. Organised during the Delhi Book Fair on August 30, the event is aimed at motivating distributors to enhance production in terms of both quantity and quality. After all, it is not just the areas of paper, printing and binding that a publisher needs to focus on, but also designing and typography, layout, readability, and the general feel of the book. 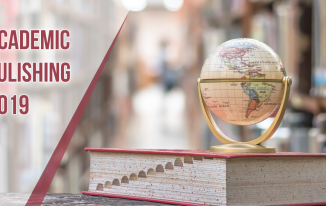 To achieve that, FIP encourages publishers by recognising their efforts and by drawing the attention of others to what can be achieved even with relatively limited resources. 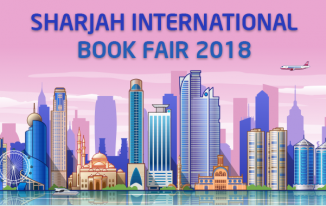 The scope of the awards was wider this year, as it wasn’t just restricted to members of the FIP and other associations, but open to all publishers in the country. The awards were categorised in 3 separate groups: English, Hindi and regional languages. The groups further explored a wide range of categories like children’s books, reference books, journals and medical books. 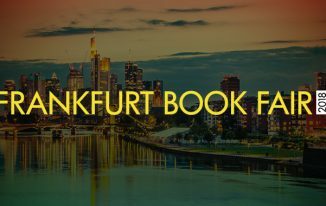 Out of the 1326 books received by FIP from 90 distributors, the jury chose as many as 135 titles from 68 distributors. 44 titles were chosen for the first prize, 50 for the second, and 41 for the Certificate of Merit. The jury comprised eminent veterans like Dr. Pramod Kumar, Department of Humanities (IGNOU), Shri Tarun Dev, Assistant Director, Production (NBT) and Shri Virender Malik, Print and Publishing. Chief Guest for the event was Shri Amit Khare, Secretary, Ministry of Information & Broadcasting, Government of India, and the Special Guests were Dr. Sadhana Rout, Director General, Publication Division, Ministry of Information and Broadcasting, Government of India and Mr. D. K. Jain, General Manager, India Trade Promotion Organisation. As the award function neared its end, I in the capacity of Joint Secretary, proposed a vote of thanks and made a couple of recommendations to Mr. Khare for the National Book Promotion Policy. All in all, it was a great event and I expect a positive, rich and competitive future for the publishing industry.